FREE Introductory sessions suitable for boys and girls aged 13 – 17 yrs. Monday and Wednesday sessions are more suitable for beginners and the best place to start for your first time. 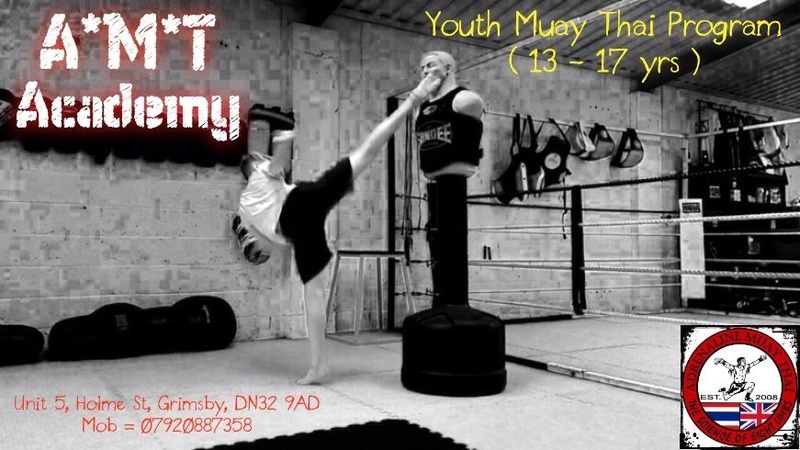 You will learn the basic movements, techniques and disciplines of Muay Thai with lots of fun fitness drills in the program too. Then after a few sessions you will be able to join in the Saturday class which is mixed in with the adult students and fighters. Here you will be able to advance your training gaining experience from the other students in class and working towards sparring and competing yourself. 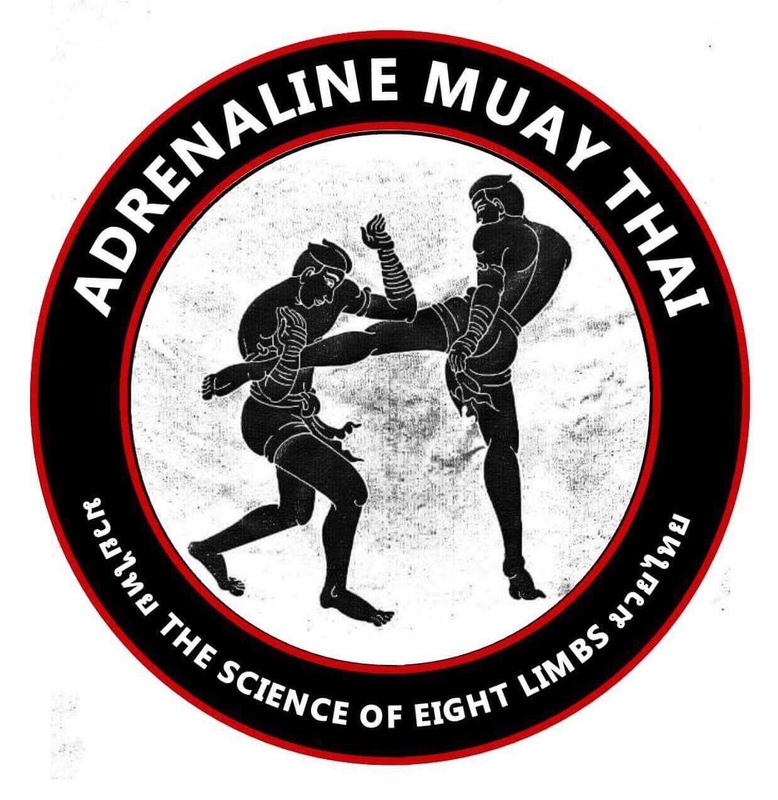 Places are limited so drop me a message for any more information please Email :- adrenalinefit.matt@gmail.com or sign up now on our Membership page.